Holidays are approaching and even though we are not a “toy buying family”, we have grandparents, uncles and aunts who want to buy toys for our kids. We can’t take away that joy from them, so I figured I will make unofficial toy guide (with toys that I know my kids will love and I will approve) so everyone will be happy: kids, us – parents and of course our loved ones. As a parent you always look for ways to teach your children. To raise them confident, creative and very passionate adults. While the kids are young it’s best way to do it through playful activities, creative crafts and of course we can use toys to help our children find something that they are good at and they loving doing it. Whether it’s drawing, building, writing or learning about science. 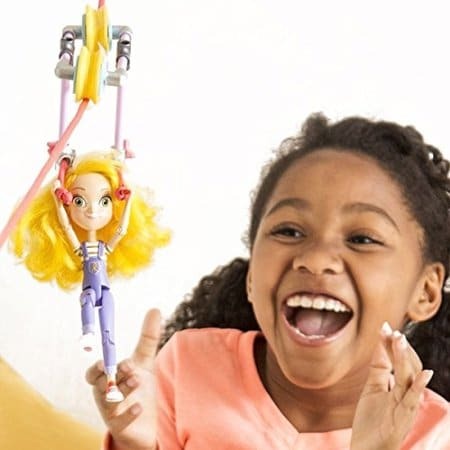 I have searched and searched and I finally narrowed down to 14 empowering toys that I liked and would love my kids to have it. Believe me, it’s not an easy decision, since we don’t buy toys at all. Girls are losing interest in math and science as young as age 8. Research shows that the earlier kids get interested in math and science, the more likely they are to go into those fields as adults. 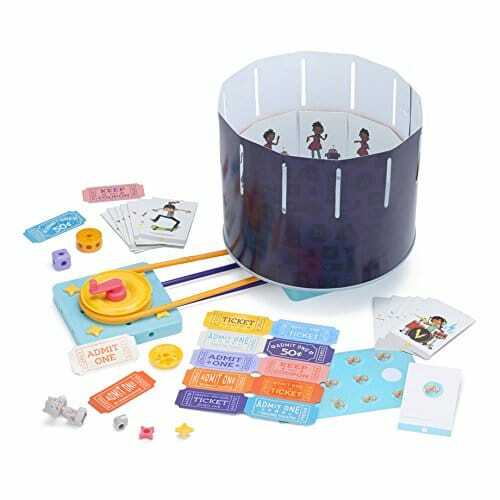 GoldieBlox is a series of interactive books + construction toys starring Goldie, a curious girl with a love of engineering. Goldie’s stories encourage girls to build, developing the spatial skills that are fundamental to engineering. As she goes on adventures with her friends, she comes across problems that she solves by building simple machines. While the story unfolds, girls get to build what Goldie builds. GoldieBlox will empower a generation of girls who are more confident, courageous and tech-savvy. 2. 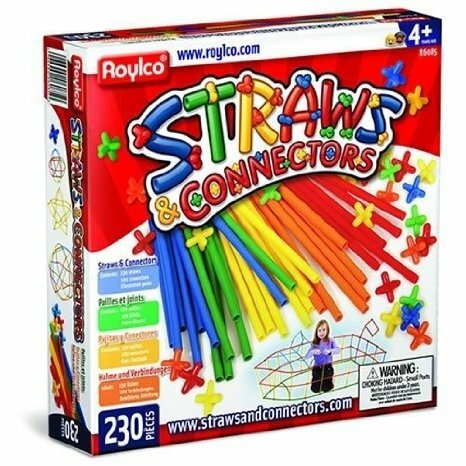 Straws and connectors building kit open ended building toy for little engineers. 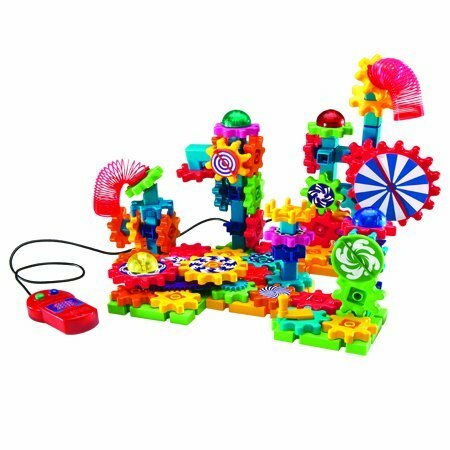 This machine will engage your kids to develop their creativity and ingenuity. It’s super cool. Kids will be so excited to create their own moving pictures. So much to learn here too: scientific application of motion study. 4. Goldie Blox and The Builder’s Survival Kit. 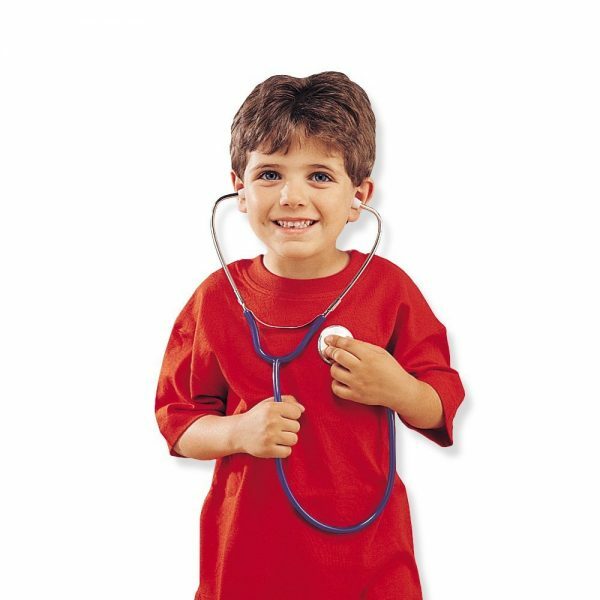 This is a great toy for encouraging skills in your older kids. They can create working objects! 7. 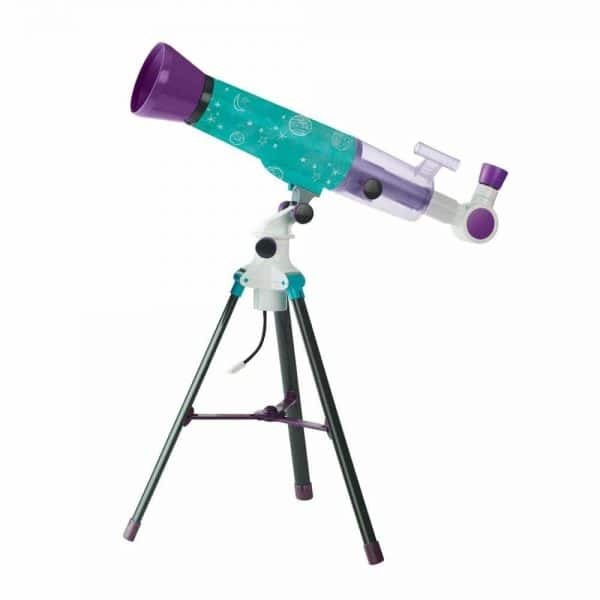 Educational Insights Moonscope And Sky Gazers Activity Journal. 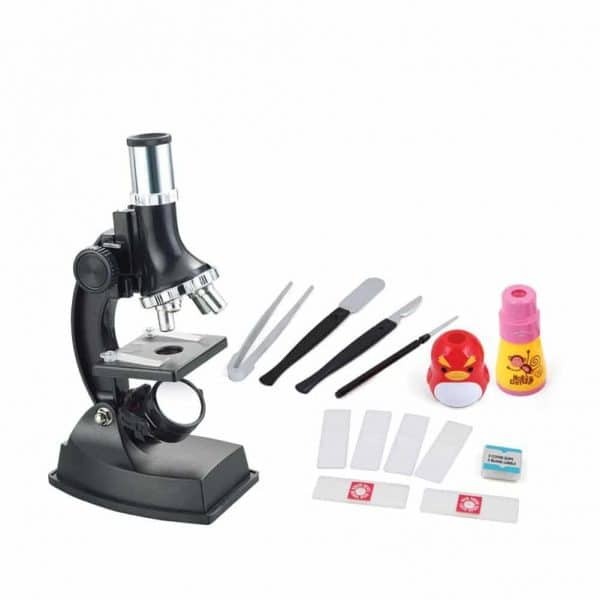 These scientific tools and real-life journaling activities provide hands-on science experiences that get kids comfortable and excited about science, giving them the confidence to pursue science further in school and in life. Designed for kids ages 8–11. 8. Thames & Kosmos Crystal Growing. 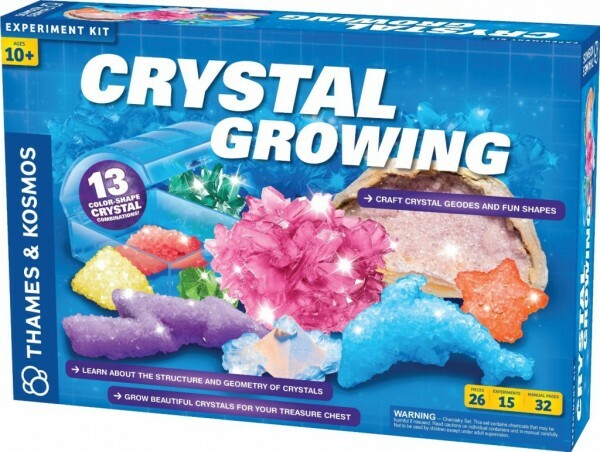 This is a great set that not just teaches about how crystals are formed but is also fun. 9. 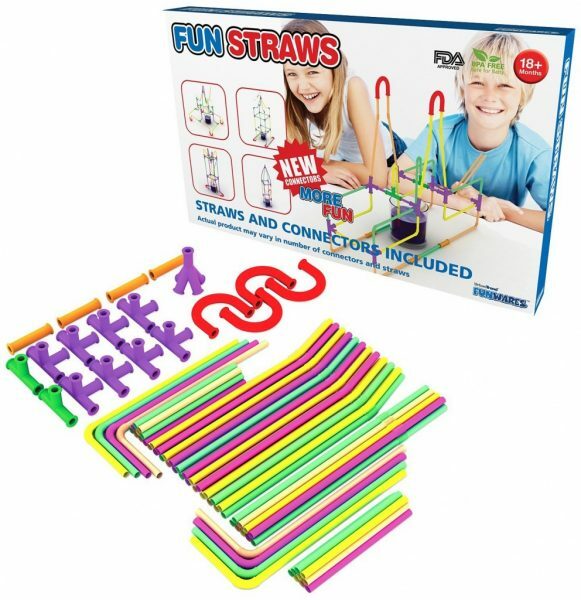 Play visions fun straws. Enjoy your favorite beverage in ways you never have imagined with this set. 10. Creations by You My Masterpiece – Turn Your Drawing Into A Work of Art. 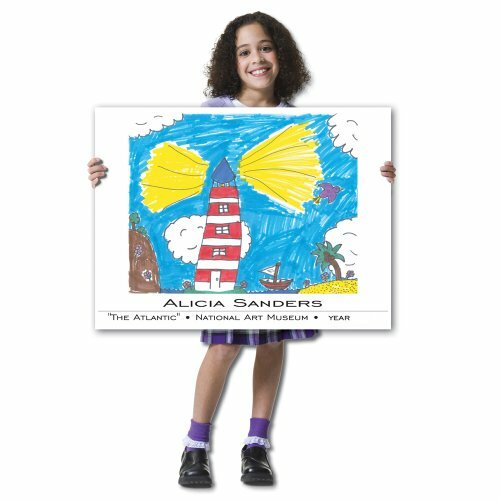 Child’s artwork (or photo) is enlarged and placed on a Museum Poster or in a wooden frame with nameplate. Kids feel like REAL artists! 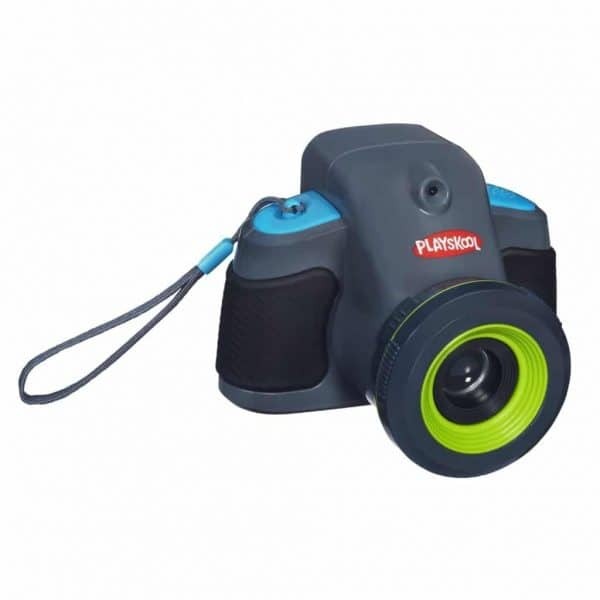 If your little one is grabbing your professional camera too often, get him a real kid camera. This one is by far the best. 13. 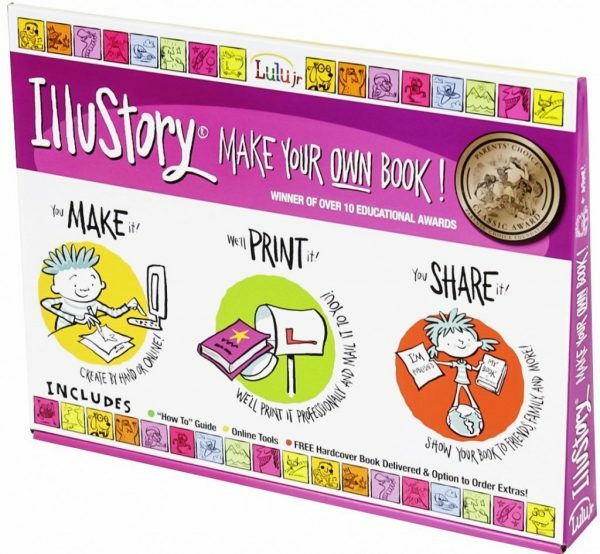 Lulu Jr. Illustory – Newest Version Craft Kit is the newest version of the award-winning bookmaking kit for children. The cool part is that they can write and illustrate their own original story. Later it will be printed as a full-color hardcover, professional looking book. Now that’s how you inspire future writers! 14. 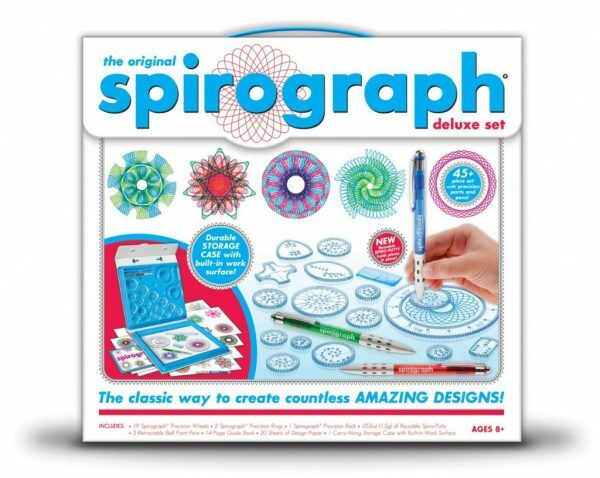 Spirograph Deluxe Design Set. I remember this from back when I was little girl. 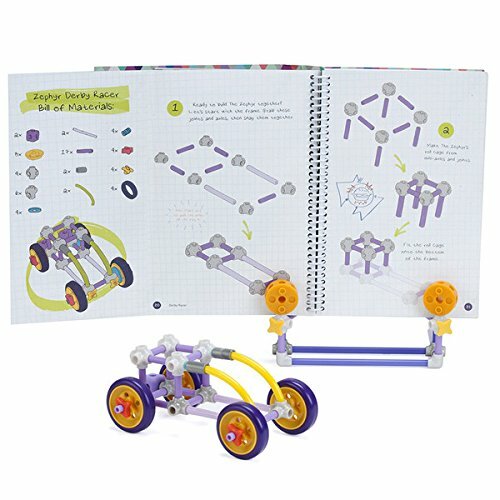 This new set has a big selection of gears and wheels so kids can draw elegant, spiraling designs. The possibilities are unlimited. 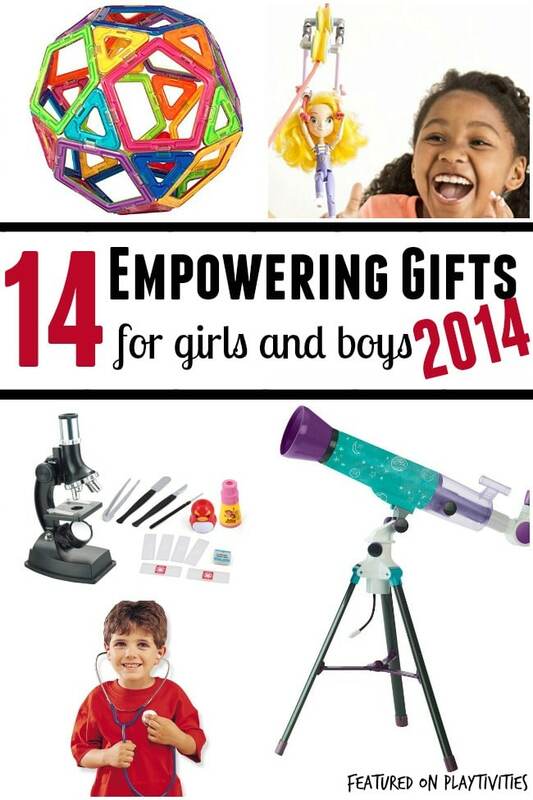 If you are concerned that your kids will get a lot of toys for holidays which aren’t beneficial to them in any way, share this “empowering toys guide” with your relatives and loved ones. Trust me, you will make things so much easier for them. At the end – everyone will be much happier.